Never mind the heavy hitters of Martin Sheen and John Spencer in major roles, both well known before they set foot in the recreated 1600 Pennsylvania Avenue. We can look beyond the fact that Allison Janney and Bradley Whitford made their names working on the series: the show is absolutely dripping with future stars and established talent alike in smaller roles. So now, from John Goodman to Nick Offerman (yes, Ron Swanson himself), here are 21 people you probably didn't realize guest starred on "The West Wing." 2. Jane Lynch as Lucy in "In the Shadow of Two Gunmen - Part I" and "Two Cathedrals"
3. David Burtka as intern Bruce, "The Black Vera Wang"
"I don't work here. Or more accurately I don't get paid to work here." 4. 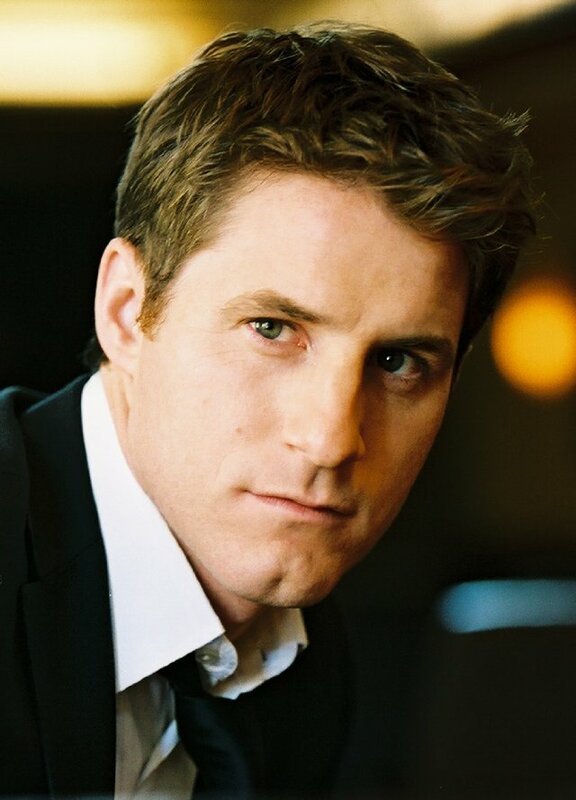 Sam Jaeger as Bill Kelley, "In This White House"
Joel from "Parenthood" is a reporter! "We can do it. We really can." 7. Ian McShane as Nickolai Ivanovich, "Enemies Foreign and Domestic"
"I don't know what 'frumpy' is but onomatopoetically sounds right." 8. Danny Pudi as Santos Aide #2, "Two Weeks Out"
"Guest list for the Cleveland event." 9. Ty Burrell as Tom Starks, "The Women Of Qumar"
"We've done driver safety, we've done food drives, we've done physical fitness." 10. John Gallagher Jr. as Tyler, "20 Hours In America"
12. Felicity Huffman as Ann Stark, "The Leadership BReakfast"
"Traditionally, the person in my job has cared what's traditional." 13. Amy Adams as Cathy, "20 Hours in America"
"These guys work for Bartlet." 14. Evan Rachel Wood as Hogan Cregg, "The Black Vera Wang"
"Over here there was a man in a coat, and I can't remember what else." "OK. You were shouting at no one." "You guys. You think it's all a game." 18. Nick Offerman as Jerry, "The Crackpots and These Women"
"Our scientists are working on a plan." 19. Eric Stonestreet as White House Counsel Staffer, "Bad Moon Rising"
Go ahead, ask him to make you a copy. "It's not like I'm a drug person, I just love pot." 21. Gabrielle Union as Meeshell Anders, "The Benign Prerogative"